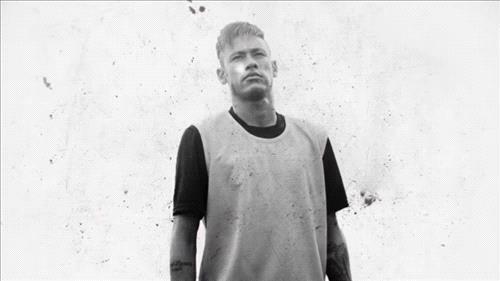 AMMONNEWS - Neymar’s decision to use a sponsored advert to admit he sometimes over-reacted to fouls at the World Cup has backfired, with Brazilian marketing experts saying it had made the Paris Saint-Germain striker’s image even worse. “You cursed at me when I made mistakes, you screamed when I didn’t listen,” he said in the ad. Asked to comment on the negativity, Neymar’s staff directed the Associated Press to Procter & Gamble, owners of Gillette. The company did not discuss the criticism of the player, or the ad.